This nourishing organic vitamin c eye gel is a concentrated delivery system for the highest form of active, bio-available vitamin c for radiant eyes. 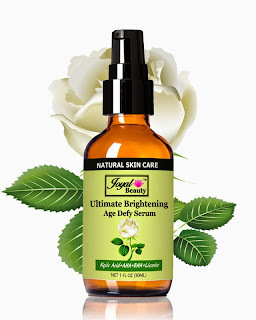 It protects the delicate eye area against photoaging while softening the appearance of fine lines and minimizing dark circles and puffiness under eyes. Natural & Organic. Best eye cream for men & women. Suitable for all skin types including sensitive skin. Bioactive Vitamin C banishes dark circles by increasing the amount of collagen in your skin, which in turn tightens and plumps. 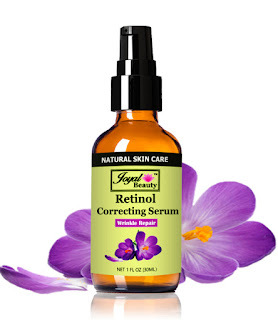 It also helps protect skin against free radicals and sun damage, which can age the skin and exacerbate dark circles. Silk Amino Acids are natural substantive compounds which can be deeply absorbed into the skin, and can protect and nourish your skin. 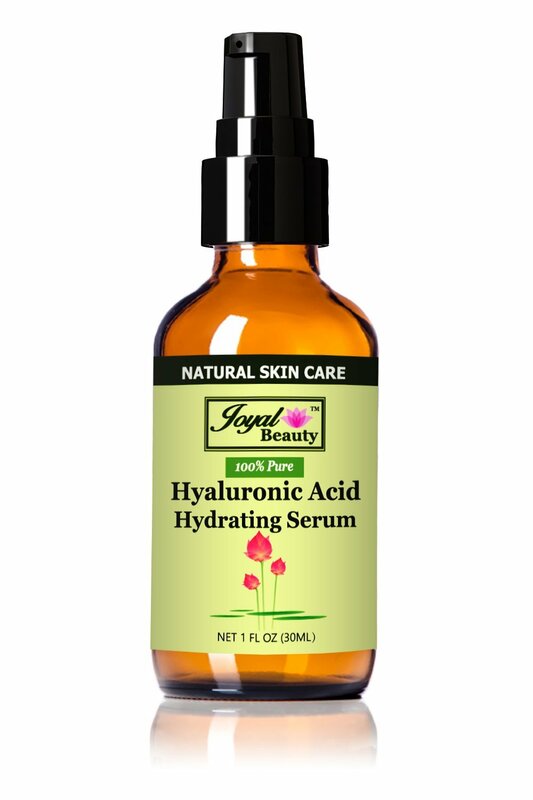 The amino acids have a low molecule weight that allows them to be easily absorbed through the skin. The silk protein binds with the keratin found in skin and helps to prevent moisture loss. 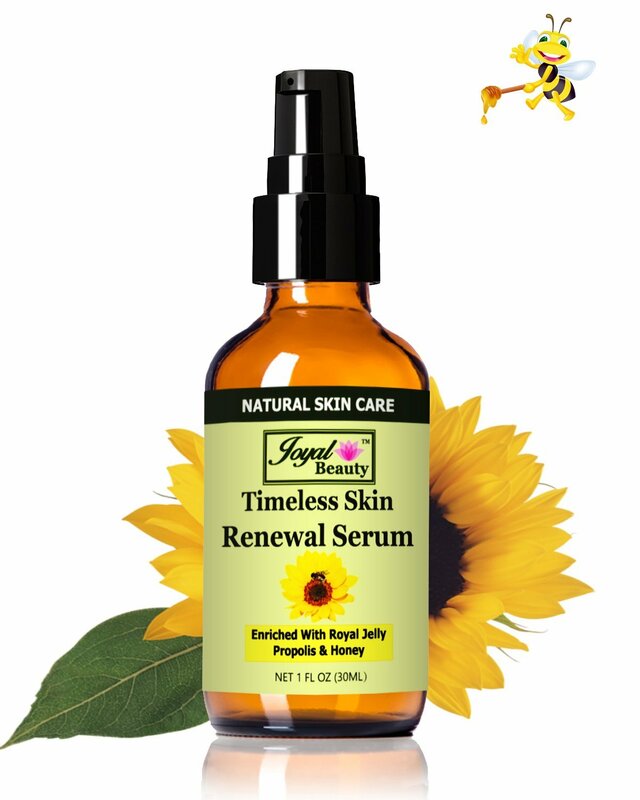 Build cells and repair tissue to diminish wrinkles. Cucumbers are high in vitamin E and potassium to reduce fine lines, act as an anti wrinkle treatment, reduce blemishes and many other signs of aging. 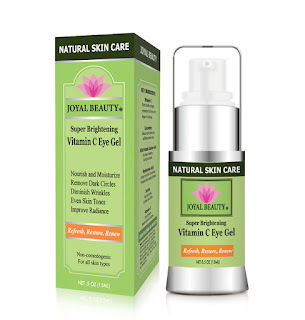 Vitamin C Eye Gel is a wonderful product! My dark circles around my eyes improved and my fine lines softened. My eyes look brighter and the skin around my eyes felt plum and soft. I love how hydrated Joyal Beauty Super Brightening Vitamin C Eye Gel makes the skin around my eyes appear. 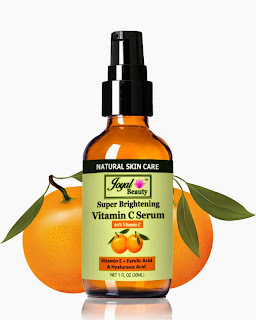 Joyal Beauty Super Brightening Vitamin C Eye Gel goes on smooth and doesn't feel sticky or tacky. I love this product and I highly recommend it!